Successful business leaders set a clear vision, and then prepare coherent plans to achieve their aspirations and lead their team to successful delivery. 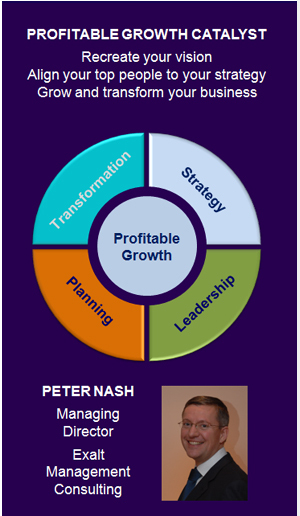 Planning turns business vision, strategy and operational plan into action and cash delivered. The key is to explicitly focus on high value programmes which will deliver the required results.